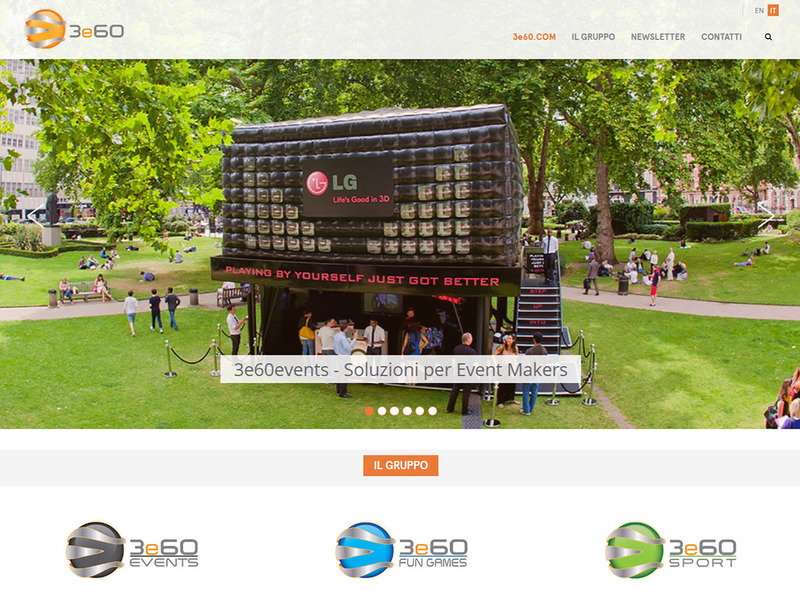 3e60 is consulting agency for marketing initiatives and events with an international brand with over 15 years of history and offices in Milan, Padua, UK, Switzerland, Saudi Arabia, UAE, China and Argentina. • 3e60 Events that provides projects, services and tools for the world of communication BTL. • Fun Games 3e60 in charge of facilities, services and advice for recreational sports activities. • 3e60 Sports specialized in the design, development and direct management of sport recreational projects for end users.